Open 24hrs a day, 7 days a week, 365 days a year! Parking your car is easier with more space at our newest bigger lot, more paved, much safer, and winter ready just for you. Located behind Woodbine Mall, the shuttle time from our Self Park lot is 7 minutes to the airport. With the extra space this gives you the same great parking experience at a lower price! 5 minute access to the Airport! 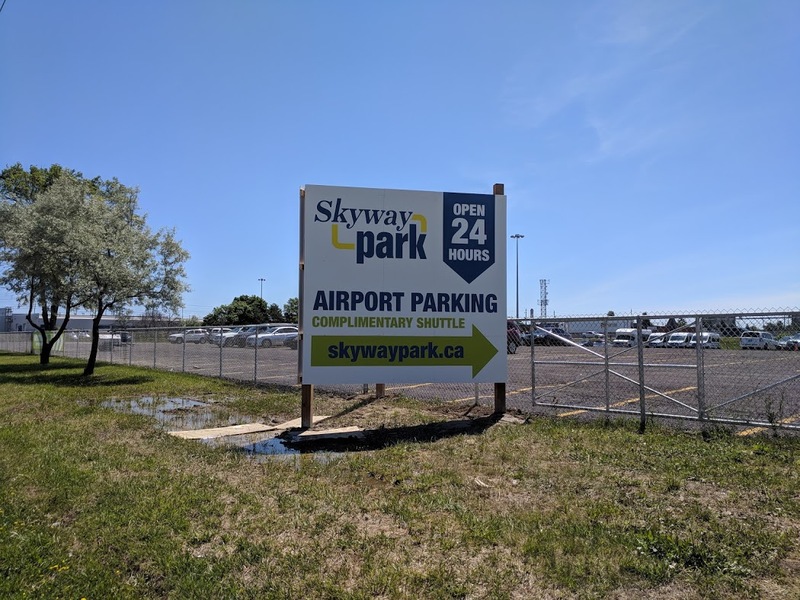 Skyway Park's Valet lot is connected to the airport by a highway for the fastest access! A Valet lot built from teh ground up provides better security with complete fencing and better sightlines for our 24 hour a day staff at a location 5 minutes away from the terminal! 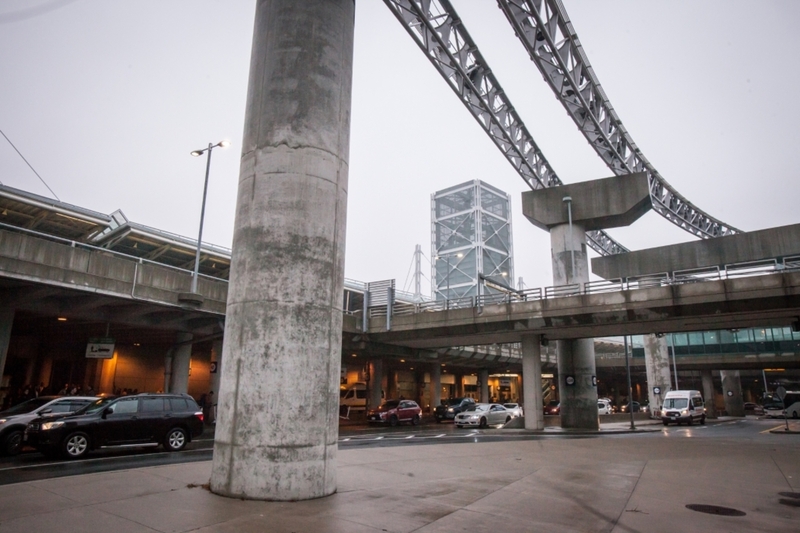 You will be dropped off and picked up right at the Terminal, for much less money than parking at the Airport. Check out our Price Quote down below to see how much you can save! Park faster without having to remember where you parked! When you arrive our shuttle will show you where to park, and we will immediately take you to the airport right from your car. No wait. No hassle. We will get you out of the airport fast! 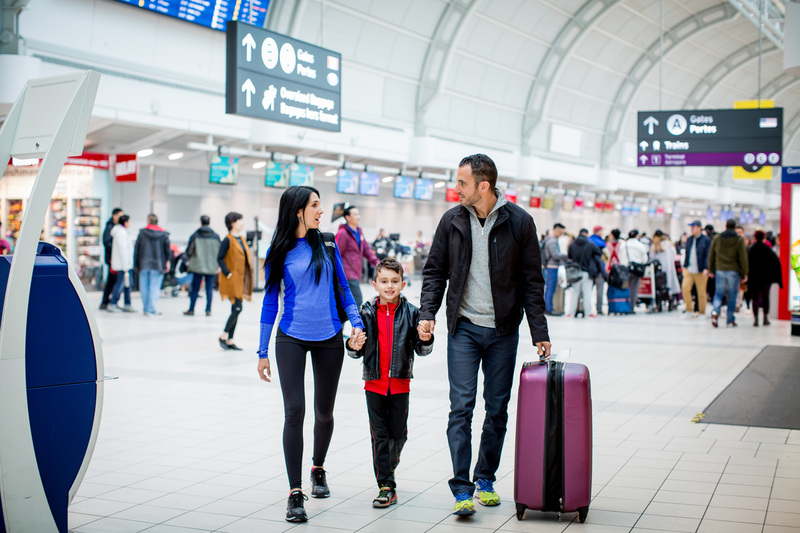 Canada's biggest airport can get busy sometimes, that's why we pick you up right away! 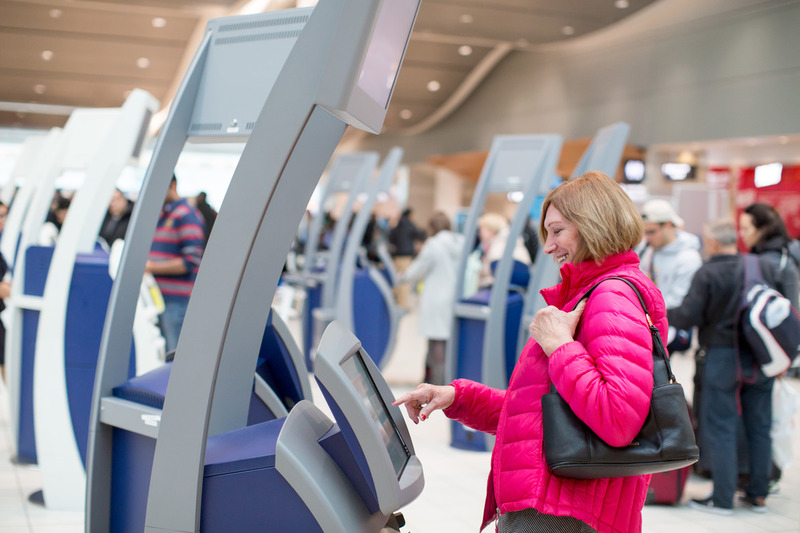 Due to the speed of our service we urge you to pick up your luggage and clear customs before you call us to pick you up. Our Reservation Rate is our best rate! By reserving your spot (no payment necessary) you are guaranteed our best price on the day. Our most basic service ensures the only driver is you. Self Park is our most affordable service, and unlike some other parking companies, we can guarentee that your car will not be moved while you park... because you keep your keys! Key locker storage, Vehicle inspection report before you fly, and front of the lot drop off and pick up. Our premium valet park service comes at a flat rate and includes winter car care where your car will be cleared of snow and warmed up prior to your arrival to our parking lot. 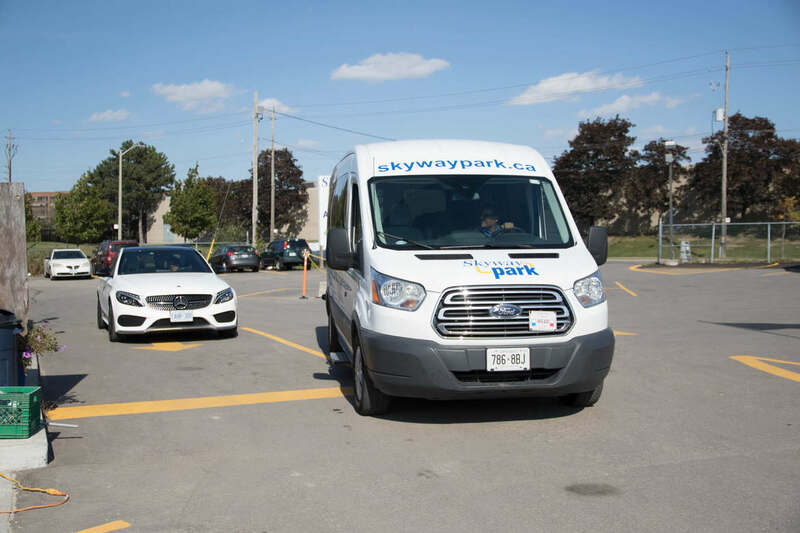 Skyway Park is known as the BEST parking provider for Pearson International Airport near Toronto. 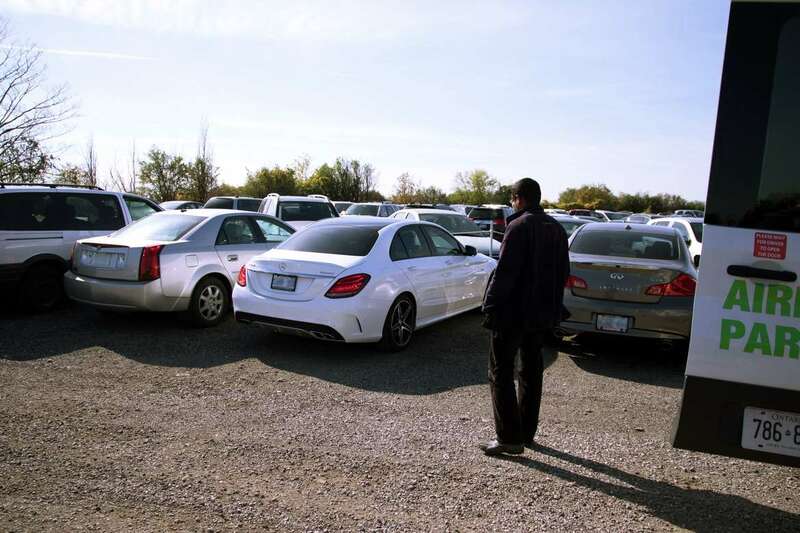 This is accomplished by offering very competitive pricing and providing a better more complete parking service best suited for Pearson International Airport. 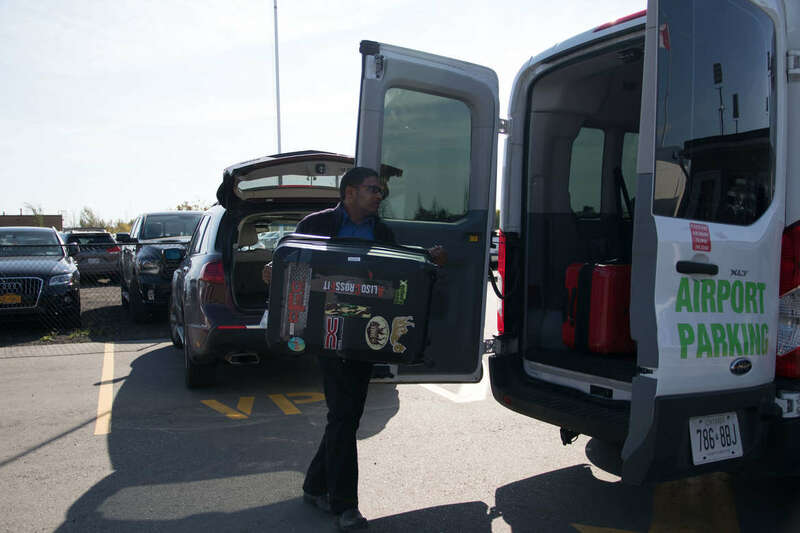 Our basic Self Park service includes our free On Demand shuttle service with luggage assistance where you will be bussed from where you parked your car to the airport, and from the airport to your car the moment you need it. Save an additional $10 when you park 12 or more days at Skyway Park. Click on MESP button, provide your name, and print out the coupon before attending Skyway Park. Enter your Check In and Check Out date and time, and we will show you what our Web Reservation rate for each service down below. 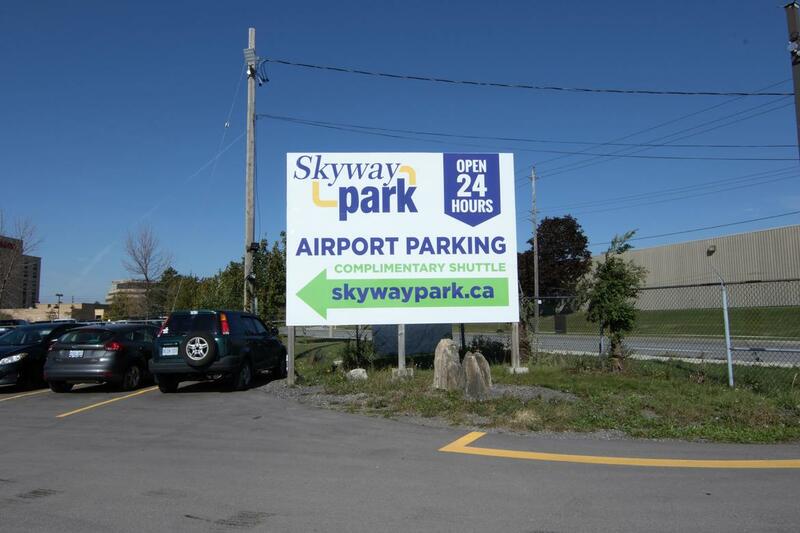 Skyway Park is closer than parking at the airport! 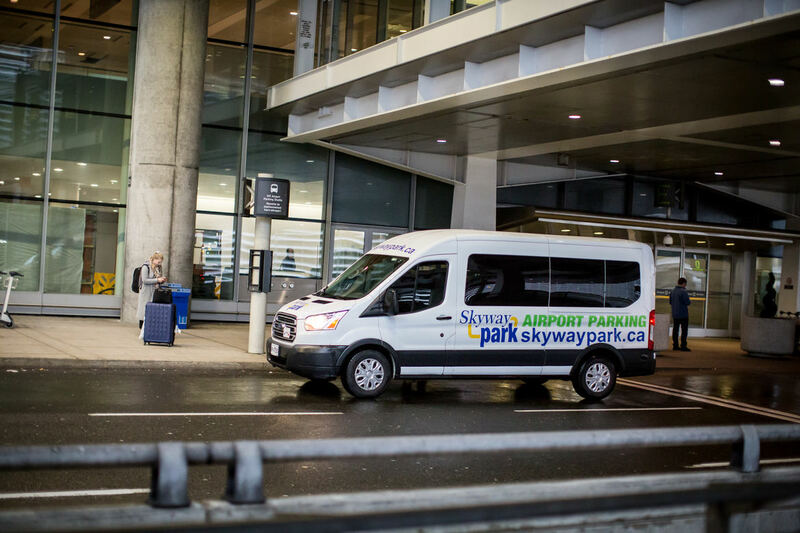 Since our shuttle drops you off and picks you up directly at the airport terminal, you will not need to walk what could be a half kilometer through the parking lot and access way to the airport terminal. Valet Our main (valet) location 295 Belfield gives you the fastest access to the airport situated right beside the onramp for the highway that feeds directly into the airport terminal. Please make note of this new location before you arrive, as we are at the corner of Belfield and Attwell. Self Park Our brand new self park lot is located at 725 Queen's Plate Drive. 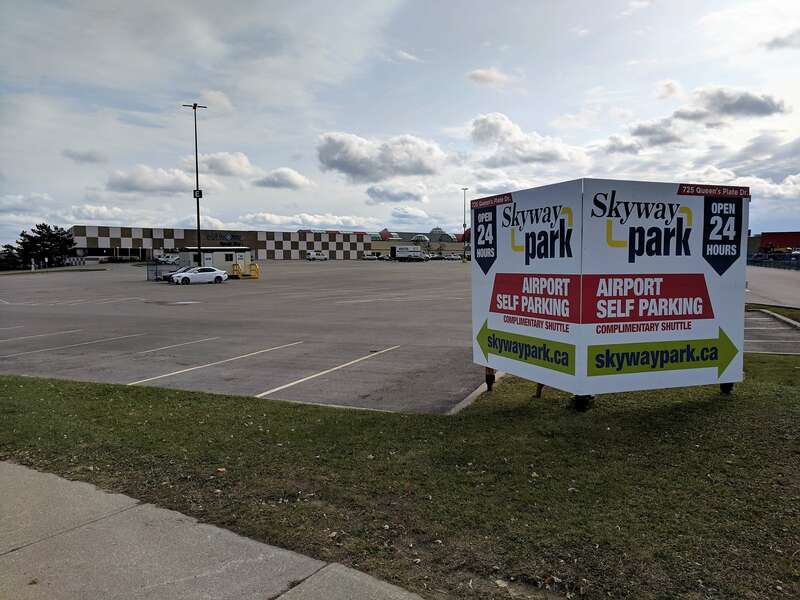 The Skyway Park Self Park lot sits just north west of Woodbine Mall - fenced off for added security. This large paved lot is very accessible and provides plenty of space for ease of parking. Skyway Park operates 24 hours a day, 7 days a week.